“They would do anything to be reunited with those they love, even if it means traveling beyond the boundaries of the world as we know it!” Two women, descended from Morgan le Fay but living almost 1000 years apart, share catastrophic visions of the future. Marie, troubadour at the court of Eleanor of Aquitaine, and Morgan, a 21st century botanist are two very different women, although both have known true love, and lost it. Their lives collide in an ancient medieval garden in Glastonbury where all is not what it seems. Only if they can overcome their prejudice as well as their fear of the harmful power of magic will they be able to make sense of their lives, and influence the future. Could this be the end of the world as we know it … or the start of something new? My thanks to Professor Di Yerbury and the Society of Women Writers NSW for awarding me the inaugural Di Yerbury writer’s residency in the UK in 2015, which gave me the time to research and write The Once & Future Camelot. Read more about Morgana, Marie, Morgan and the sequel to I, Morgana on my blog, and view photos of my research through France and England on my boards on Pinterest. 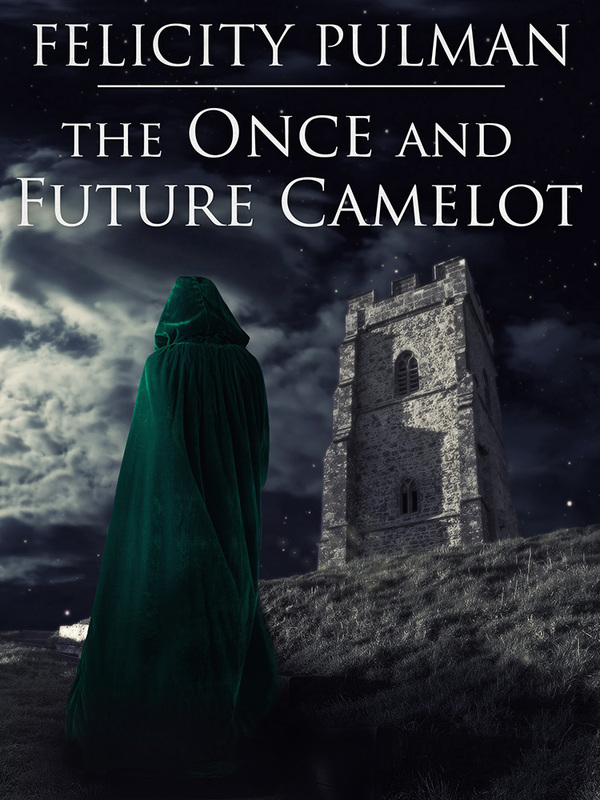 I, Morgana and The Once & Future Camelot are available from all e-book retailers. A print version of I, Morgana may be ordered POD from Pan Macmillan Australia.